I'd pick Amy first just because I can. Nice image. 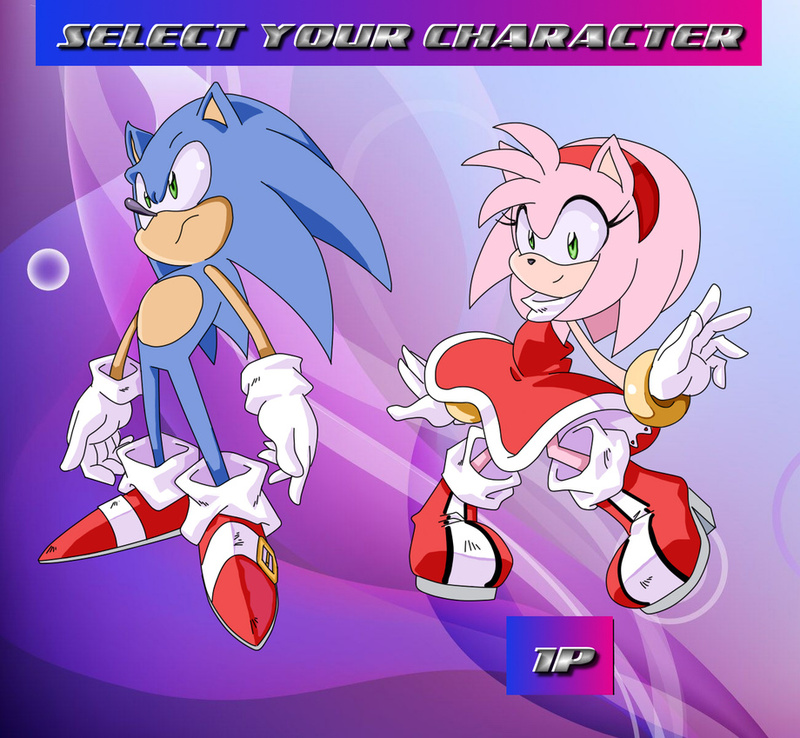 ^^ I'd pick Amy first just because I can.